Janice Zwail has been in the healing arts for twenty-one years. The term 'wounded healer' applies to her. Having suffered from a chronic illness in childhood, she found the answer by cleansing her body to self heal, and then became a colon hydro-therapist, which she has practiced for many years, helping others to restore health and maintain well-being. Later in life, when seeking help for her own personal issues, which were preventing her soul growth, Janice found a path through shamanic healing and Native American ceremonies. Janice is now the keeper of an Inipi Ceremonial Lodge (sweat lodge), and has been initiated by the Elders to do this work. For private clients, she practices modern day shamanic healing in New York City and remotely. For the past two years, she has also taught shamanic classes in NYC, at the renowned Integral Yoga Institute. 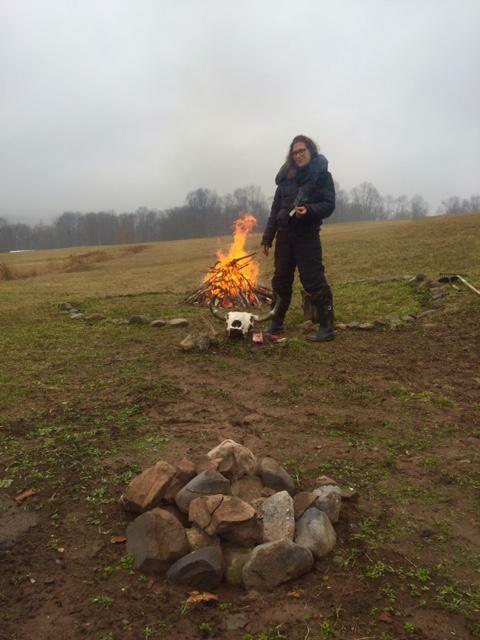 In addition, she holds retreats for shamanic studies in upstate New York. Combined with a strong psychic and intuitive nature, her shamanic studies and practices have led her to help others by using ancient indigenous methods. She uses her strength of being and her gentleness as a guide. A natural life path for her, Janice finds great honor in being allowed to help others in this way.